Spring is here! Time to plan your Dallas adventure. April is Dallas Arts Month! This month is designed to highlight and celebrate Dallas art, while building awareness and appreciation for the cultural renaissance in the city. 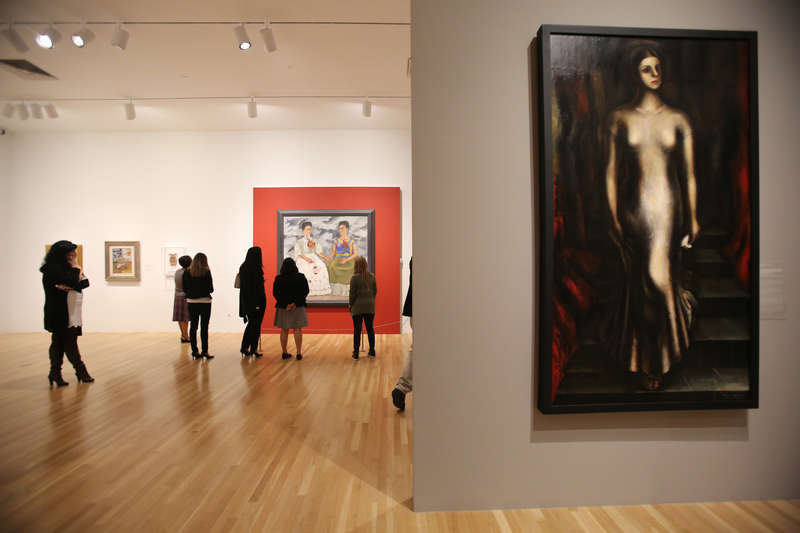 Enjoy new art exhibits like the critically acclaimed Mexico 1900-1950 at the DMA and festivals such as Dallas Blooms throughout the month of April. Head to Fair Park for the world's largest annual Earth Day even for the three-day run starting April 21. Bring the whole family out for this free event and makes plans to visit the always popular Tiny Houses exhibit, as well as the sustainable beer garden featuring an impressive line up of local brewers. Did you get your tickets yet? Ariana Grande takes the stage April 9 at the American Airlines Center, followed by Tom Petty & The Heartbreakers on April 22, also performing at the AAC. Hip-hop fans – jam out to Lil Wayne on April 28 at South Side Ballroom. Enjoy the views of White Rock Lake during the Dallas Arboretum's Artscape Reimagined, April 29-30. Shop unique jewelry and crafts from outstanding artists from around the country, and enjoy various shows from painting, sculpture, photography and more. Or check out ZimSculpt that will feature over 100 Zimbabwean sculptures on display throughout the gardens, April 15-July 31. Learn some sculpting techniques, and take home any of the hand carved stones that will be available for purchase. 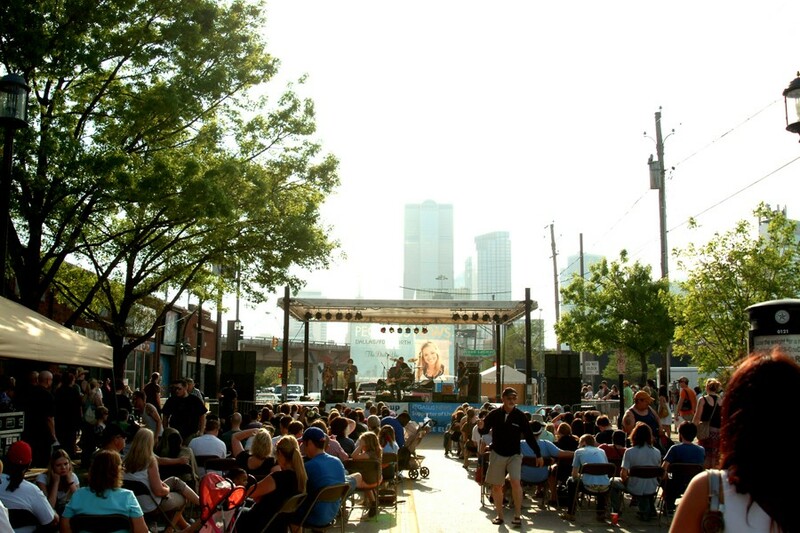 The Deep Ellum Arts Festival kicks off April 7-9 with tasty food, a mix of musical genres and impressive visual arts represented throughout six blocks of Deep Ellum. There's live performances every day (check out the full line up here) and make time to check out the Pooch Parade on Sunday! Did we mention it's free? Step foot onto the beautiful campus of Southern Methodist University to visit the Meadows Museum to see Between Heaven and Hell: The Drawings of Jusepe de Ribera. This special exhibit is the most comprehensive presentation ever dedicated to Ribera's drawings. It runs until June 11 and is a must-see for any art lover. Get tickets to the Dallas Art Fair April 6-9. The fair takes place in the Dallas Arts District at the Fashion Industry Gallery, and will feature prominent national and international works of painting, sculpture, photography and video by modern and contemporary artists. Feast on the best tacos in town at Taco Libre on April 29. The Shed at The Dallas Farmers Market will feature 24 of the best taquerias in Dallas, as well as lucha libre wrestling and live music. 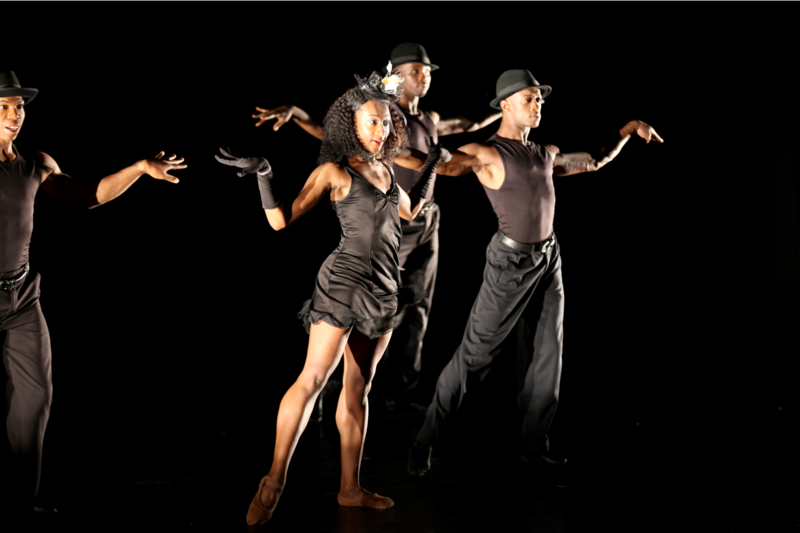 The Dallas Black Dance Theatre presents DBDT: Encore! – Rising Excellence April 7-8. This exciting performance will showcase energetic and contemporary choreography – a great show for any dance lover. Experience Texas' largest film festival at the Dallas International Film Festival. The festival showcases narratives, features, documentaries and short films during an 11-day span. See it all March 30-April 9. Enjoy an evening of food, wine, spirits and culture at Savor Dallas, April 6-9. This event will feature Dallas' top restaurants and chefs' cuisine, along with wine samplings, educational seminars and live entertainment. Get your tickets today!